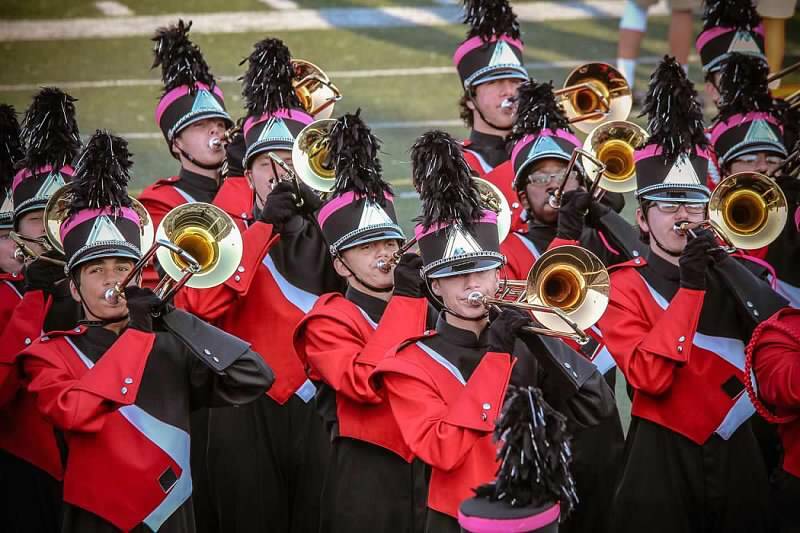 The FHS Tiger Marching Band will be playing during the Fishers Vs. HSE football final on Friday, October 24. The schedule is below. Volunteers are still needed.